Bottarga is the roe pouch of the grey mullet or bluefin tuna, cured with salted and aged. Mullet roe bottarga is the finest and most requested. This way to conserve fish roe is very ancient. 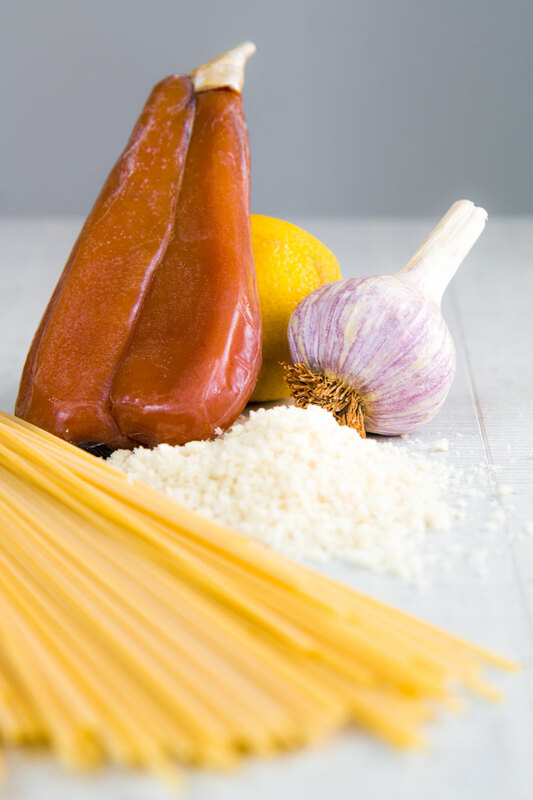 Bottarga has been known even since the days of the Phoenician and introduced in Europe by the Arabs. 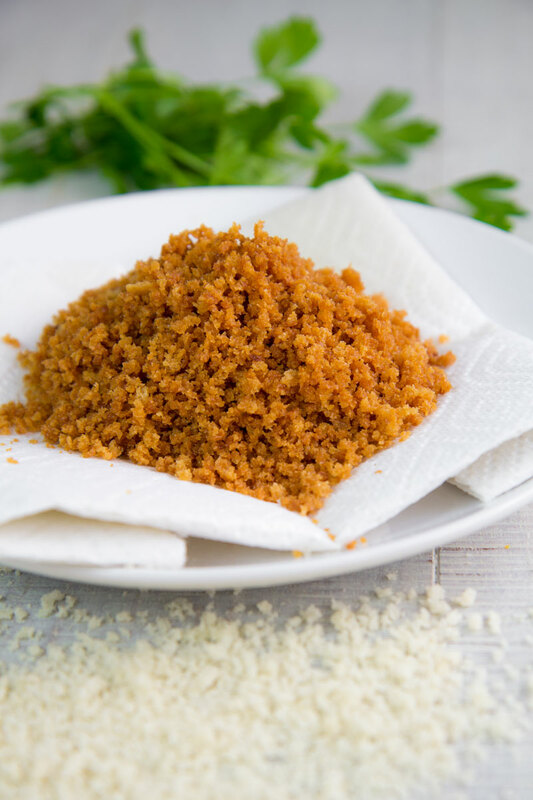 In Italy, the two regions where bottarga is traditionally produced are Sardinia and Sicily. Bottarga is used raw, just warmed but not exposed to direct heat. Is possible grate or slice thinly this delicious fish roe over salads and pasta. 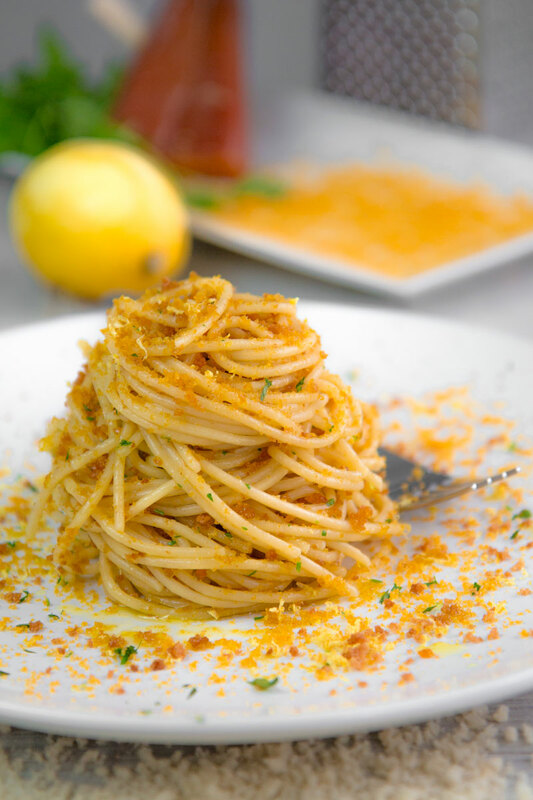 The most famous recipe with bottarga is grated and tossed with spaghetti and fried bread crumbs, simple and delicious! First of all, pour 6 tbsp of extra-virgin olive oil in a little pan and place over medium heat. Fry the Panko bread crumbs into the hot but not smoking olive oil until golden, constantly stirring. Finally, dry them over paper towels. Pay a big attention frying the bread, it cooks very quickly and is easy to burn! Fill a pot with 5 qt of water, then add the cooking salt and place over high heat. Now, peel and slice the clove of garlic finely, and pour it in a pan big enough to sauté the spaghetti once cooked. Add 2 tbsp of olive oil in the pan and heat over minimum flame, until the garlic is soft, stirring occasionally. 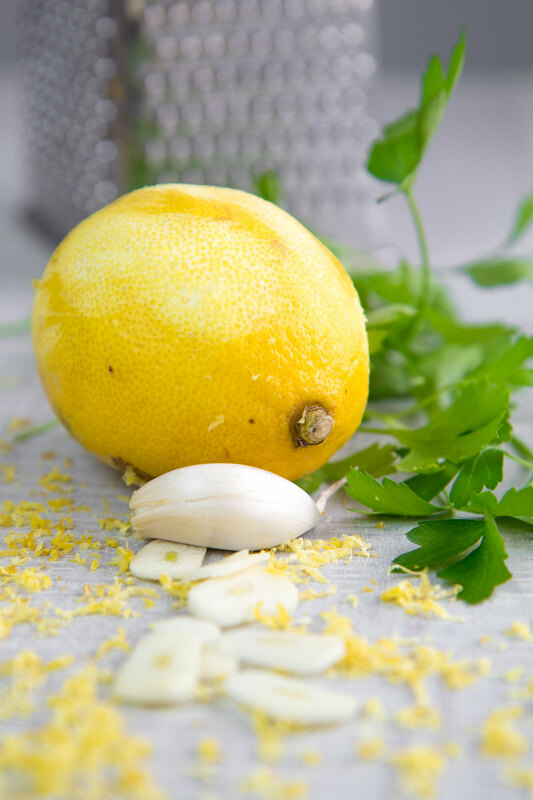 Meanwhile, grate the bottarga and the yellow part of the skin of the lemon, then mince the parsley, and combine all together. Once the water is boiling, cook the spaghetti and raise them “al dente”. Finally, toss the spaghetti with the garlic and oil over medium flame, then add the bottarga mixture and toss the pasta again far from the heat. Eventually, add the fried Panko crumbs over the bottarga spaghetti and serve immediately. 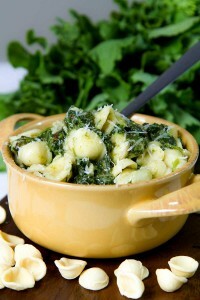 If you liked this recipe, please click here, leave a comment and vote 5 stars! Once the water is boiling, cook the spaghetti and raise them "al dente". Finally, toss the spaghetti with the garlic and oil over medium flame, then add the bottarga mixture and toss the pasta again far from the heat. Eventually, add the fried Panko crumbs over the bottarga spaghetti and serve immediately. So nice! Love the site. 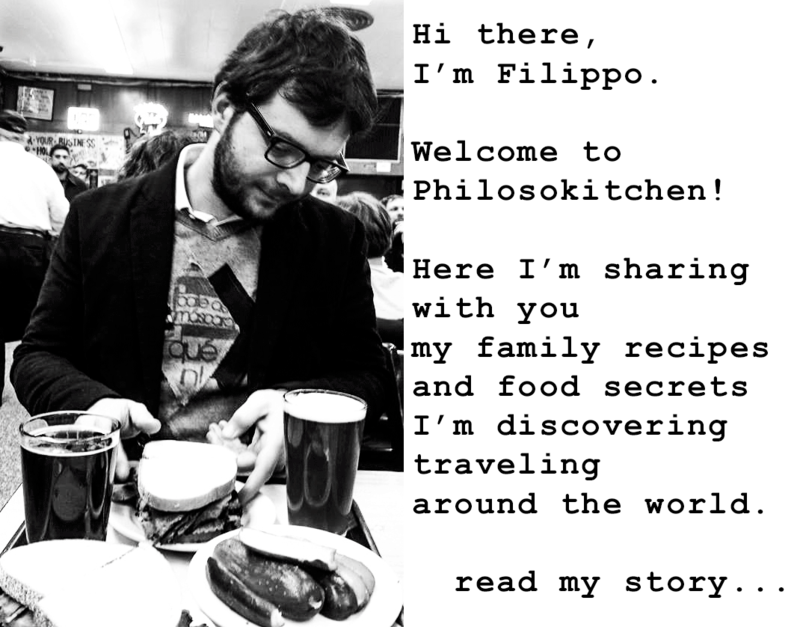 Love the site and your food point of view. Thank you. About this recipe: Panko is perfect texture complement and portions seem week thought out. One problem I had was that the grated bottarga clumped up something fierce! Any thoughts on how to get a more integrated result? I’d also add that a proper Prosecco from the Veneto is perfect with this. Hi David and thanks for your words! Honestly I never got any big lumps with my Bottarga. 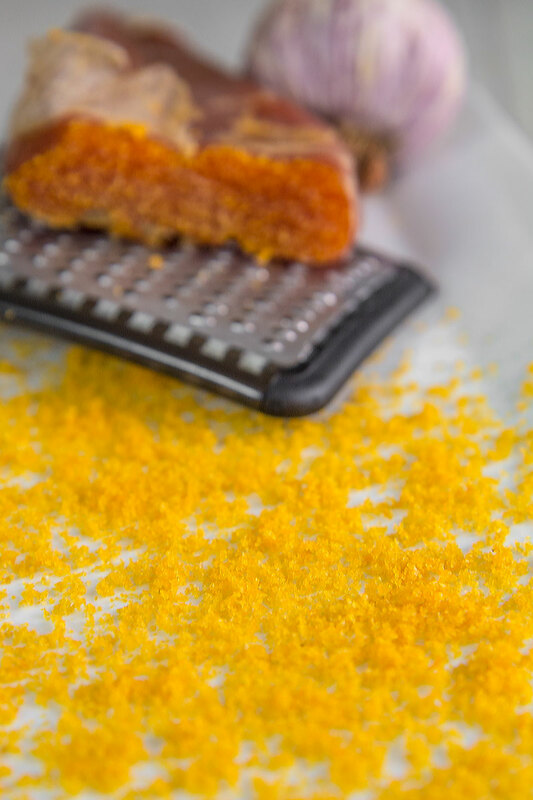 I can suggest you to grate the Bottarga at the last minute with the smaller shredding holes of the grater, then toss along with the cooked pasta far from the heat, and serve immediately.